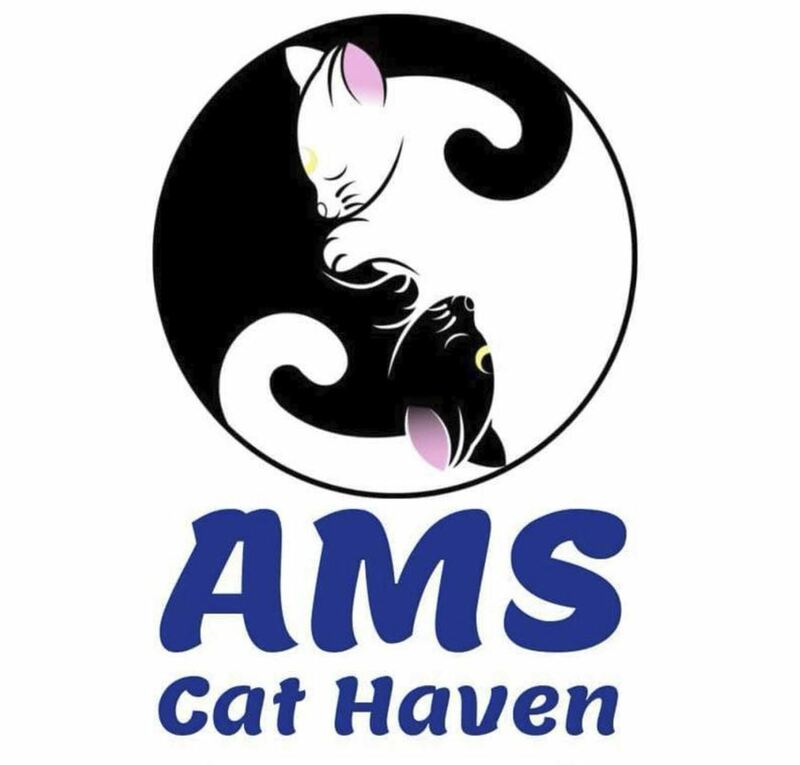 AMS Cat Haven is a group of dedicated women who have a love for animals. We come from all walks of life and are working women who devote our home life to caring for abandoned & rescued cats & kittens. The cats are cared for and raised in our own homes with lots of love & socialisation, interaction with kids, adults and other animals. During this time they are vet checked, desexed, Microchipped, vaccinated, flea treated & wormed. We have experience in bottle feeding, rehabilitation, nursing care, educating others on cat issues & behaviours. Please understand we do this in addition to our daily lives which include raising kids, working jobs, running households and anything else you can imagine on top of caring for, raising & re-homing cats.